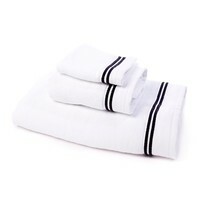 These linens are styled after those that grace the beds of some of the finest hotels in the world. 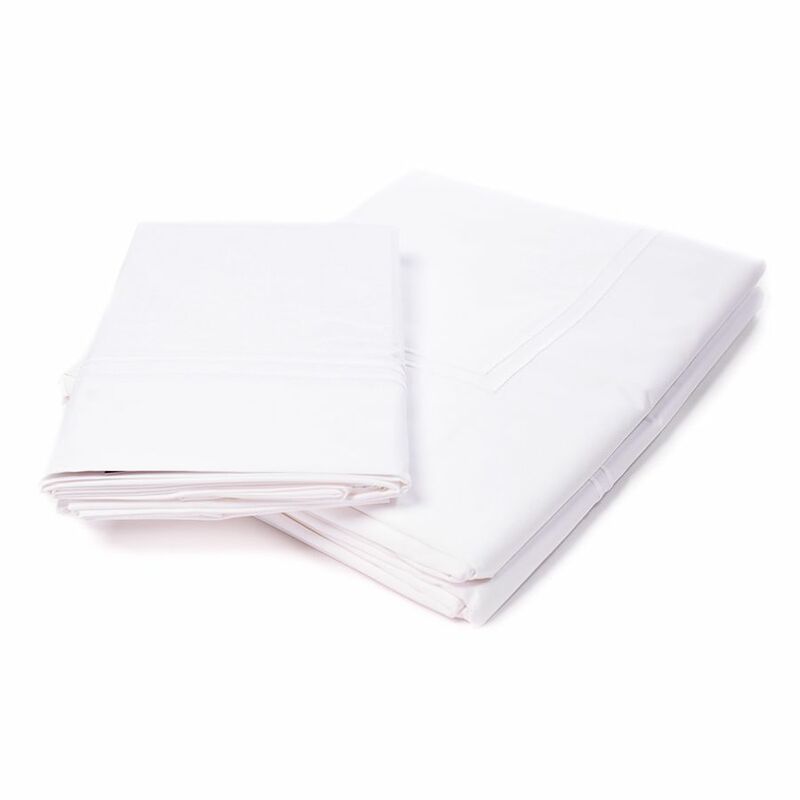 Theis ever-popular percale is embroidered with tailored double-rows of satin stitch, along the return and cuff. Cases are sold in pairs. 100% Long-staple cotton. Made in Italy. Care: Machine wash warm on gentle cycle. Do not use bleach (bleaching may weaken fabric & cause yellowing). Do not use fabric softener. Wash dark colors seperately. Tumble dry on low heat. Remove while still damp. Steam iron on “cotton” setting on the reverse side of the fabric. Dimensions: King Case - 22” x 42” (Classic-style flange, approximate measurement: 4”. Plain hem). Standard Case - 22” x 33” (Classic-style flange, approximate measurement: 4”. Plain hem).